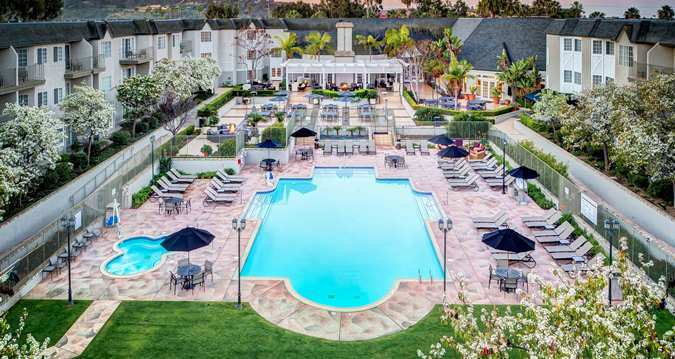 For participants coming from a distance or for those who want a more retreat-like experience during the event, we’re pleased to offer a special room rate of $159 per night at the Del Mar Hilton. There are a limited number of rooms, so please book your room early. You must book your room by January 6 to receive the discounted rate. To foster community building and a more cohesive experience, we encourage you to consider lodging and dining with your fellow attendees at the Hilton Del Mar. See the Details below for lunch options onsite. This event is ticketless, and you will need only to check in at the door with your name or the name of the person who purchased your admission. Doors open each day at 8:30 AM. Please arrive early to reserve your seat. Please note that this event is being recorded in audio and video format. The recordings may be used by Sounds True for the creation of future products. By purchasing, attending, and participating in this event, you acknowledge that Sounds True is permitted to broadcast, record, and publish your name, likeness, voice, and statement(s). These recordings are owned solely by Sounds True. "Very thorough grounding in self-compassion. Loved Kristin's insightful explanations, calm, soothing voice, and her guided practices.” —Kate D.
"Excellent content. Kelly has a natural ability to translate concepts into things I can put into practice. A rare gift!” —Carolyn H.
"Very helpful/informative, with a diverse variety of perspectives from which to contemplate and address issues. I especially like the simply-put metaphors and analogies. I would highly recommend McGonigal's approach to change.” —Danny C.
"Kelly is amazing—this program changed my life for the better. Thank you.” —Morwenna K.
"The sessions were very insightful and helpful to me. I've swung between depression and anxiety, and Kelly's observations about each state helped me see how they are playing me against myself. I've made definite progress in isolating my default state and moving into a more present state with compassion for myself.” —Richard K.
"Great Neuroscience discussions and introspections. Kelly is articulate and well-researched.” —Gus C.